Sonam is an MA candidate in International Security with concentrations in Global Risks and Research Methods at Sciences Po Paris. Her areas of interest include right-wing populism, elections and public opinion, and migration. 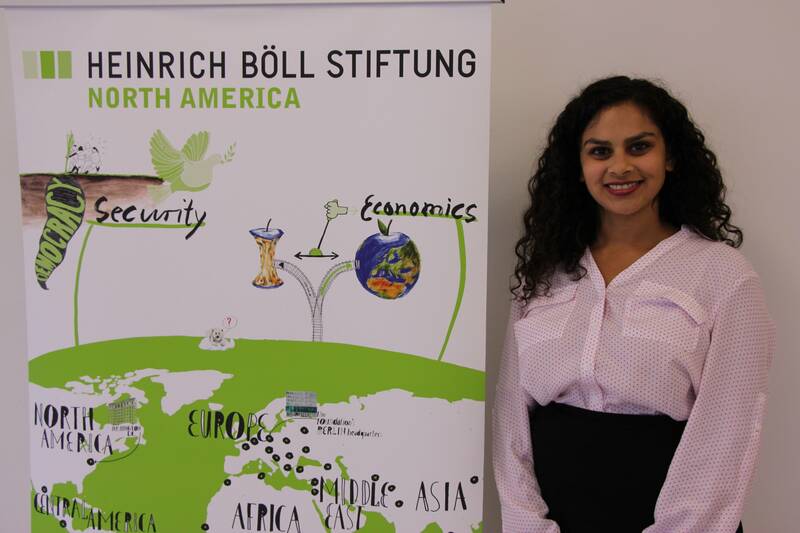 While at the Heinrich Böll Foundation, Sonam contributed the Stories from the Western Route dossier.